We are finally on to February after a brutal January! You may be experiencing some increased pain due to the cold temps, or from all of the shoveling! 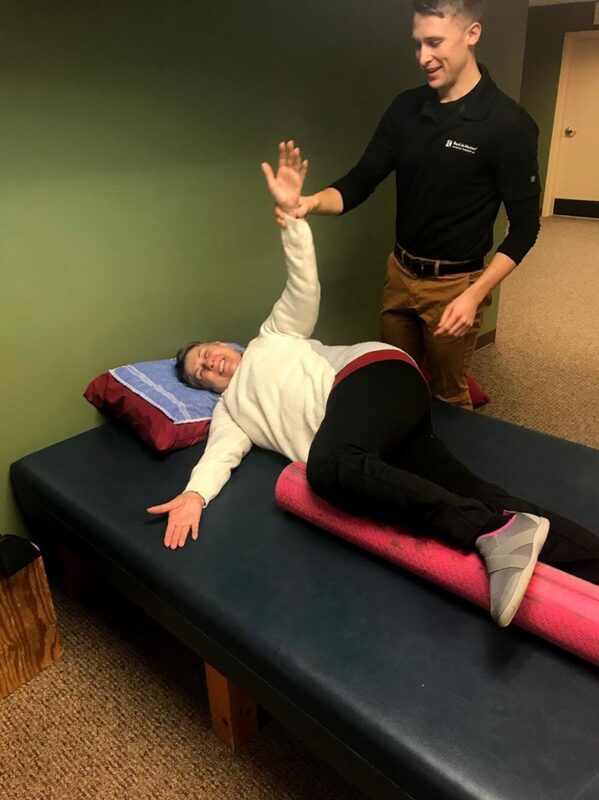 Check out this months newsletter and learn about what you can do for your neck pain at work, our BIG NEWS for the Dexter clinic, and learn more about Hannah, PT at our Portland location! Your job may be a pain in the neck, but your posture doesn’t have to be. It’s late in the day at the office, and you turn to look at the clock, hoping it is almost time to go home. When you look up, you feel a sharp pain in your neck, and notice that you have a pounding headache. Could it be from the 20 emails you have gotten in the last hour? Your coworker who hasn’t stopped talking about her cat all day? Or perhaps it is from the position of your workstation and the posture that you have been sitting in all day. Read about what could be causing your neck pain and headaches in the office by reading our new blog here. Chin tucks and upper trapezius stretches are great exercises to do right from your office chair. Click here for instructions on how to perform these simple exercises. What are your hobbies?I really enjoy hiking and exploring new places – especially coffee shops! What is something most people don’t know about you? My travel softball team made it to the North East Regional tournament in Pennsylvania when I was in middle school. I remember playing games in 100+ degree weather during that trip. During that summer I was given the nickname “Hannah Magic” when I hit a clutch double that helped my team secure a spot in the Maine State 12-U Championship! Where do you see yourself in 10 years? As a Physical Therapist – I want to broaden my horizons, soak in as many new skills as I can and become the best therapist I can be! I am loving being in a profession where there is constant learning happening. In my personal life – I definitely see myself married and settled into my forever home with a TON of puppies running around! I also have an open list for traveling, so if anyone has advice on where I should wander please let me know! Learn more about Hannah here. “I came in for neck and shoulder pain and was not able to do many house chores. After a few weeks of Tristan working his magic, I now have a lot more relief. The entire staff makes you feel special and is so friendly. Tristan always explains what he’s doing and why he’s doing it. Reagan is great and always helps me through my exercises. I love coming here!” Donna S.
BIG NEWS! 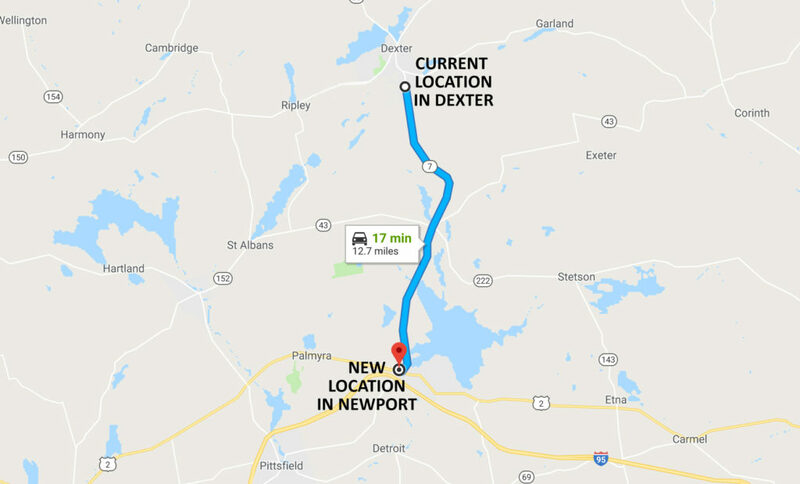 Our Dexter clinic is moving to Newport! We will be relocating our clinic during the month of February. We will keep our patients informed and first to know when the date is official! The new clinic will be conveniently located in the Triangle Plaza on Main Street in Newport! Brewer Clinic Classes: Silver Sneakers Class Every Monday and Wednesday at 10am and 2:30pm. Click here for more details. Cardiac Rehab Class Every Tuesday and Thursday at 10am and 2:30pm. Click here for more details. South Portland Clinic: We will be hosting an Arthritis Talk in February at our South Portland clinic. Date is to be determined. Visit our event page for updated information. Happy Anniversary to Kim Pelletier as she celebrates her second year with BIM, and Dani Colson who celebrates her first anniversary this month! 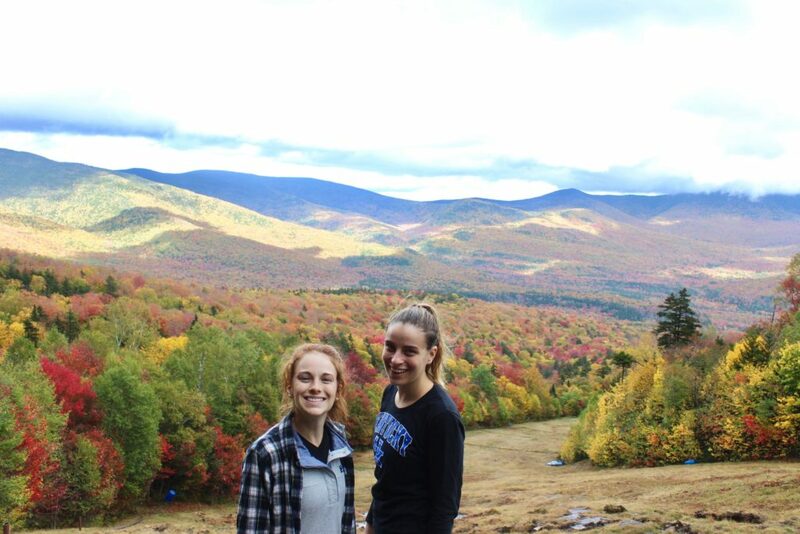 If you see Hali Meehan, Barbara Hatch or Janine Bouchey, make sure to wish them a Happy Birthday!